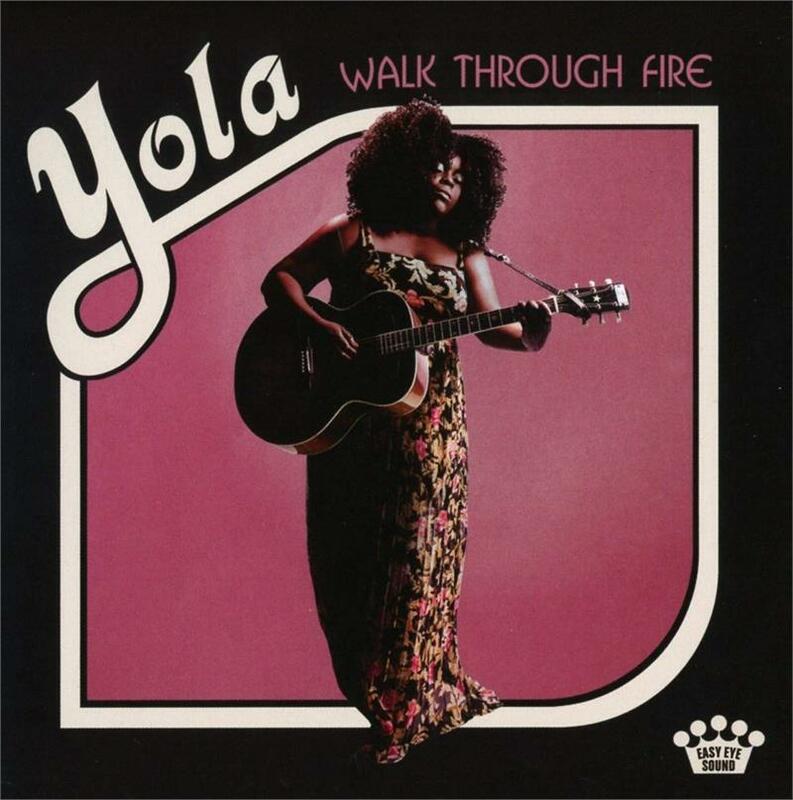 Walk Through Fire, the 2019 debut album from Yola, establishes her as the queen of country soul from the first note. 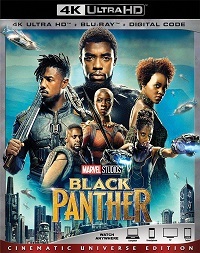 The Dan Auerbach-produced album is a contemporary twist on a traditional sonic tapestry of orchestral strings, fiddle, steel, and shimmering tremolo guitars. Walk Through Fire is a career-defining and genre-bending release from one of the most exciting emerging British artists in music today. 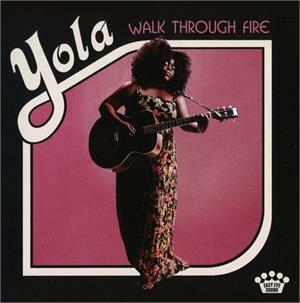 Yola's arresting vocals captivate with sincere tales of heartache and loves lost, forgotten, and broken.